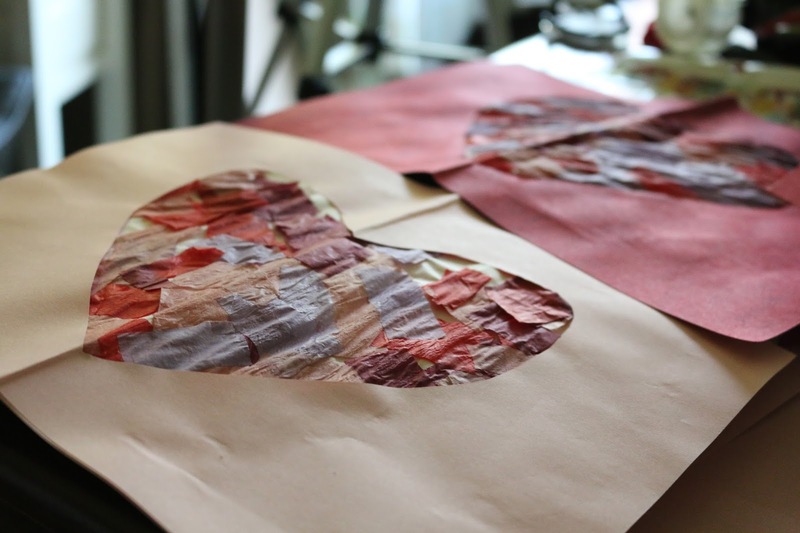 Hobo Mama: DIY "Stained Glass" Valentine's cards — craft with your kids! 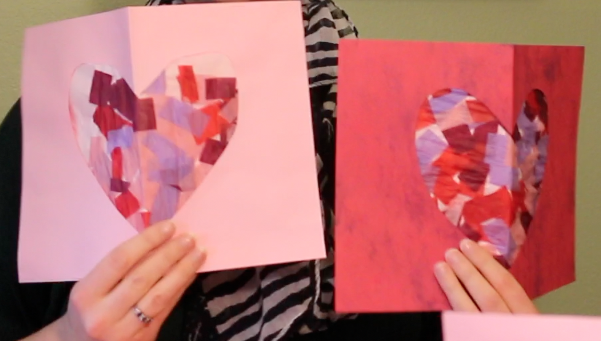 DIY "Stained Glass" Valentine's cards — craft with your kids! 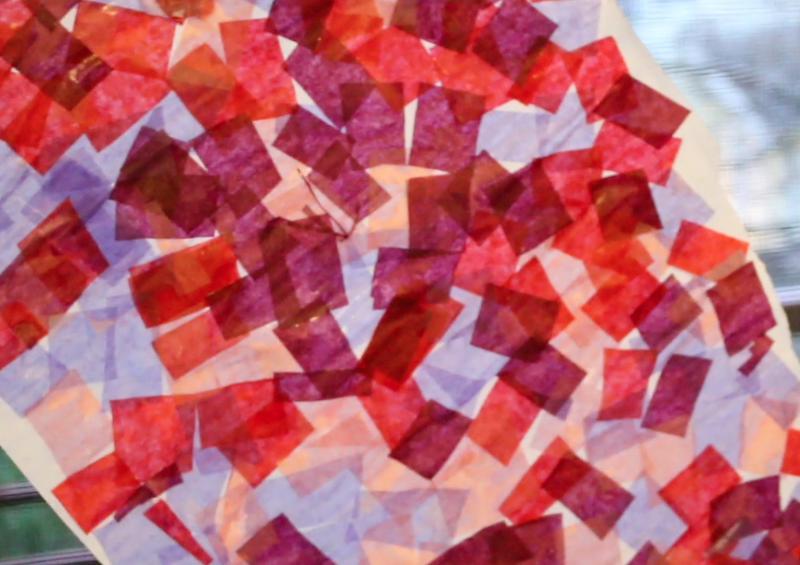 Craft with your kids and make these DIY "stained glass" tissue paper & parchment paper Valentine's Day cards! 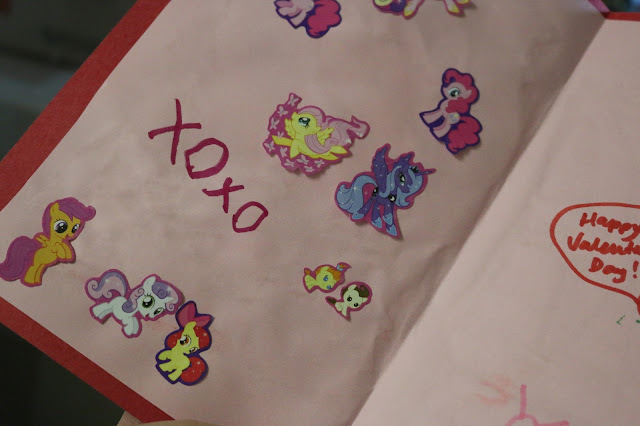 These sweet Valentines are easy and fun to make, and so pretty when they're done. Markers, stickers, paints, stamps — whatever you want to use to decorate! They've got a pleasing 3-D textural effect to them that suits the season. 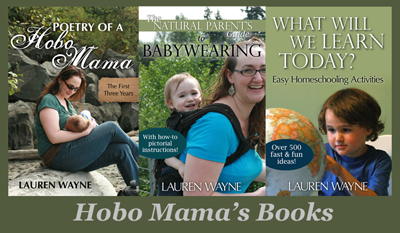 I've included some ways to pop in some easy practice with writing, even for pre- or early readers. Get your artsy side in gear, and make some cute and friendly Valentines for all your loved ones! Variation: If you wanted to keep the "glass" translucent, you could make these as posters or sun-catchers by not folding them and leaving off the back sheet of paper. Then hang as a decoration on your door or, even better, in a sunny window! Remember: A card cannot have too many ponies. Subscribe to our YouTube channel at www.piratefamilyfun.com!